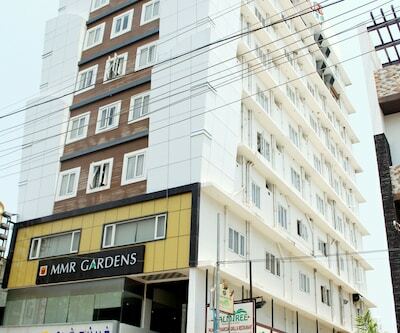 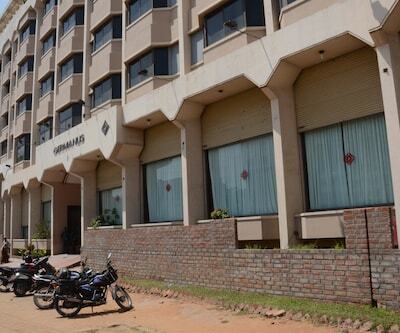 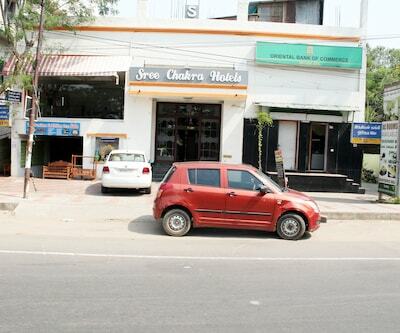 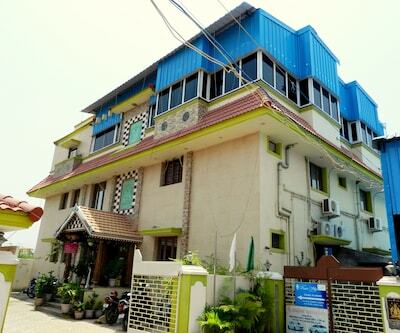 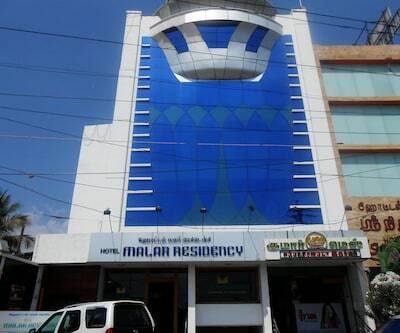 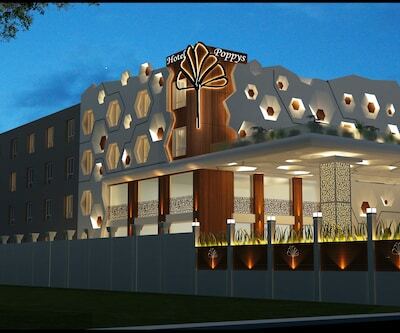 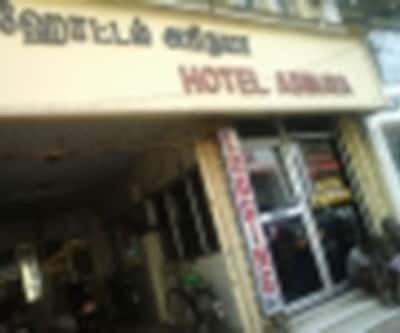 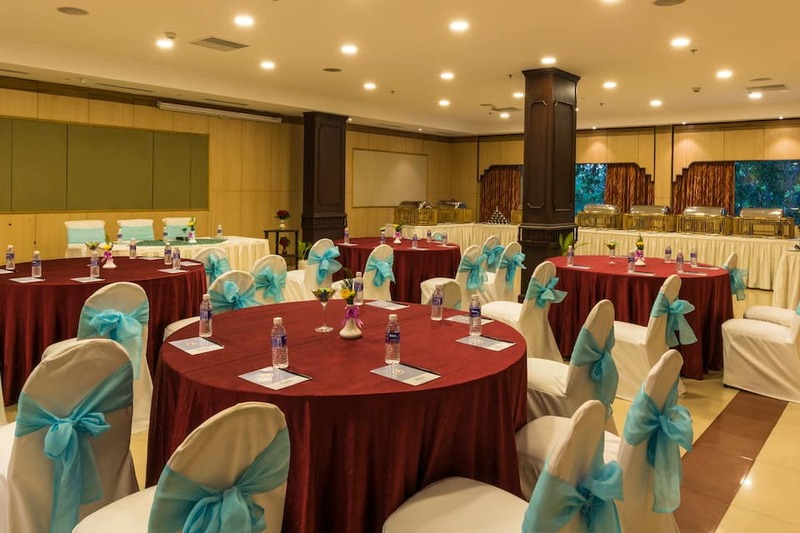 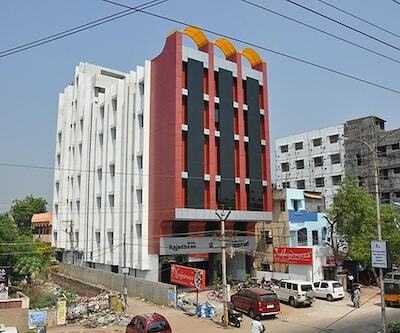 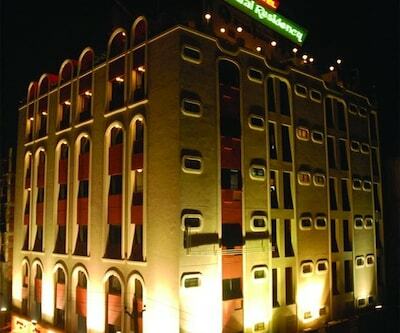 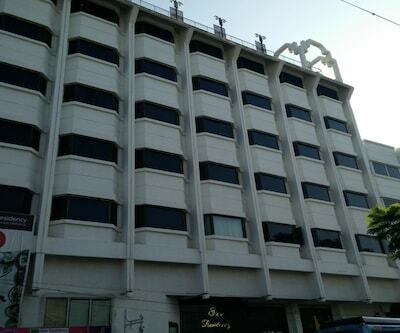 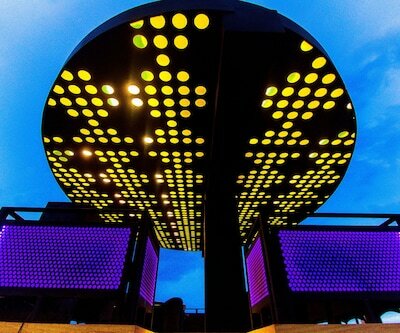 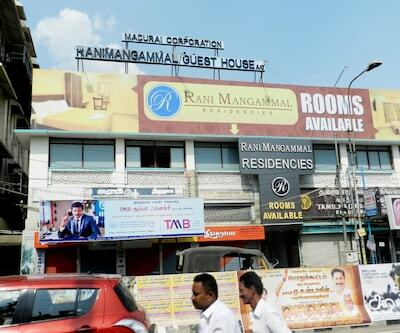 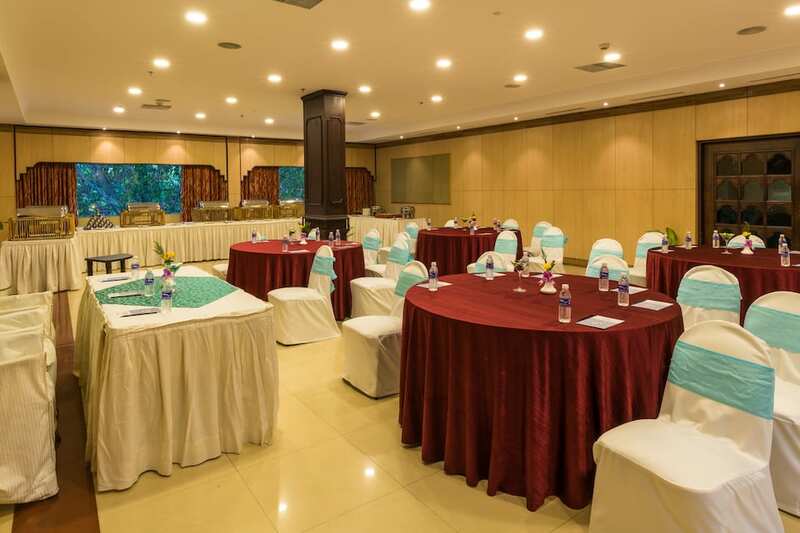 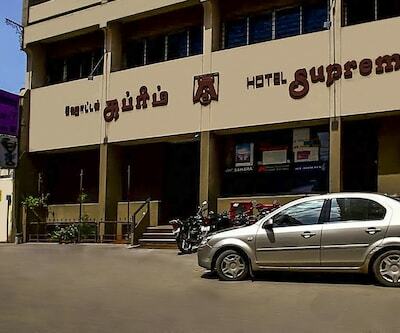 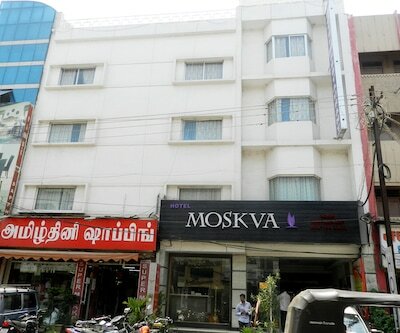 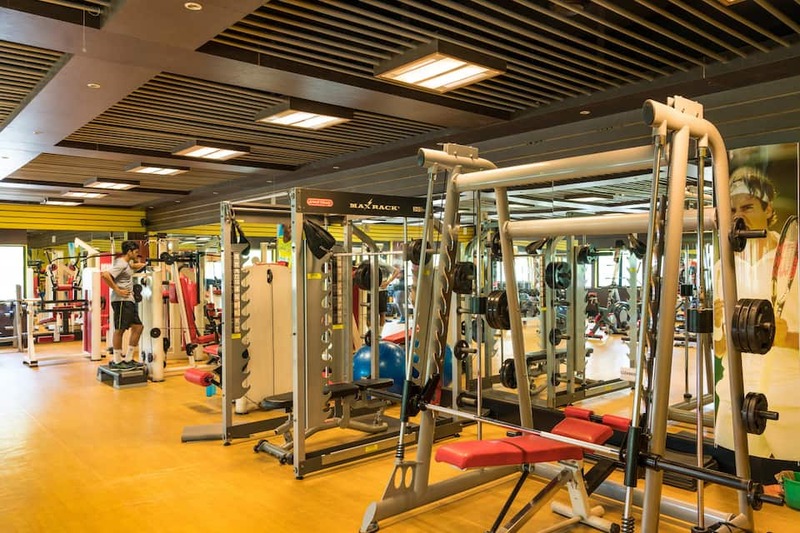 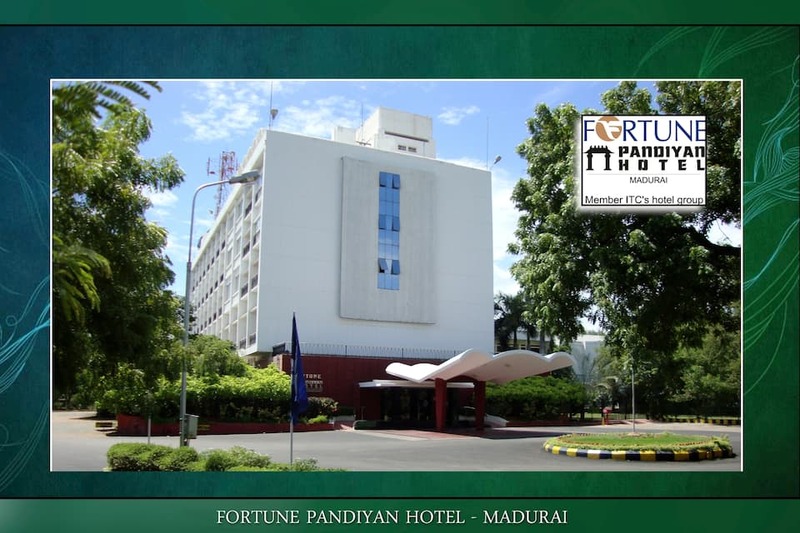 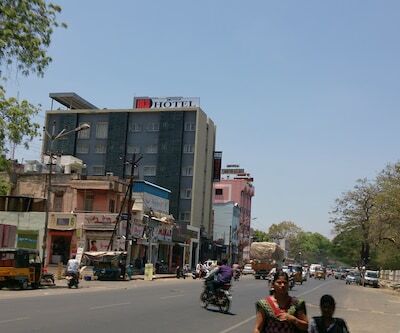 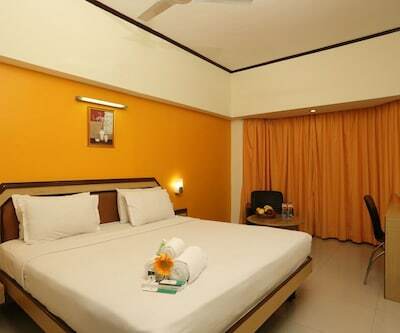 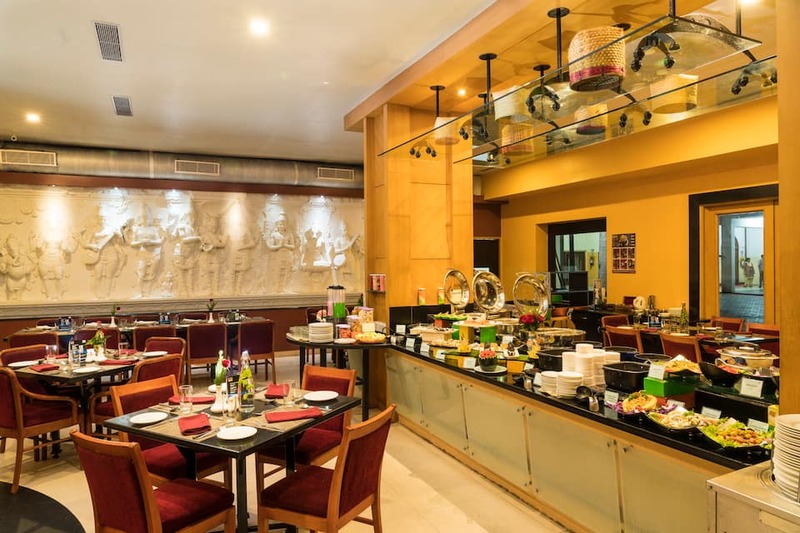 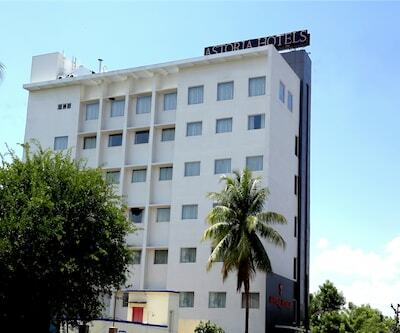 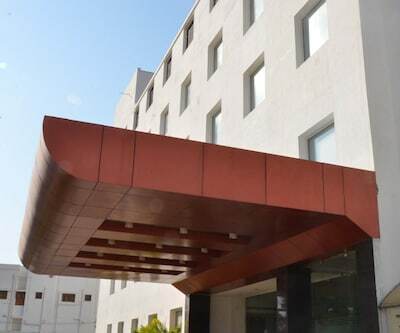 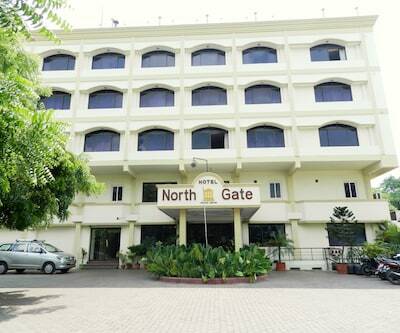 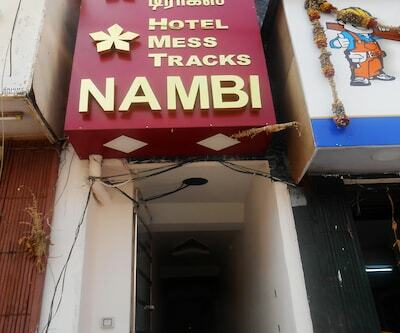 Fortune Pandiyan Hotel is located 5 kilometer from Periyar Bus Stand in Madurai. 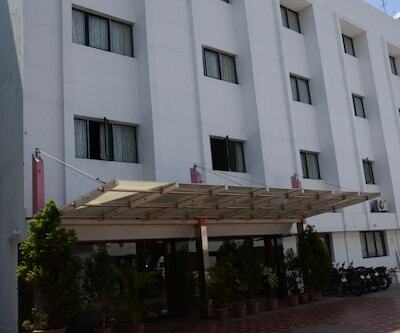 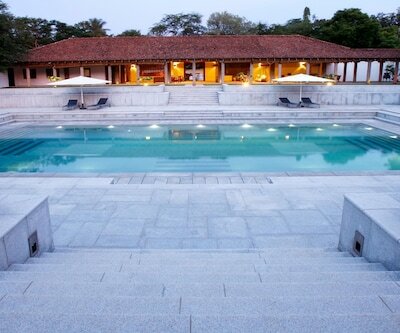 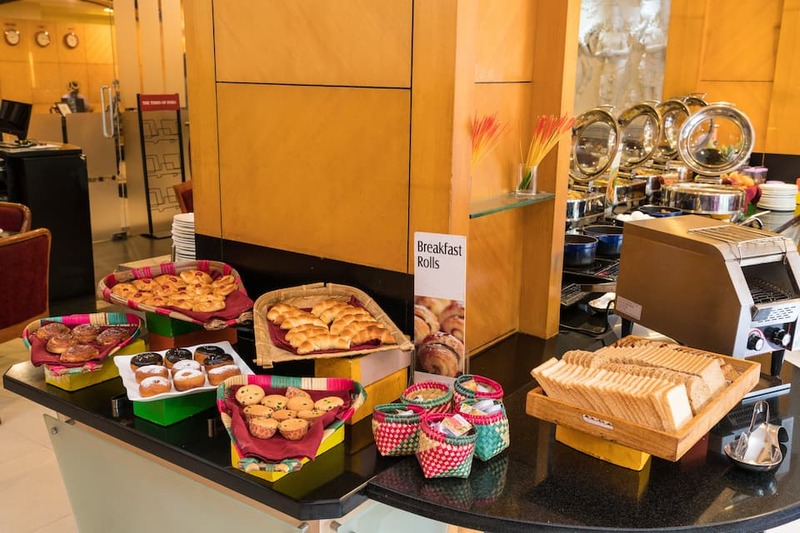 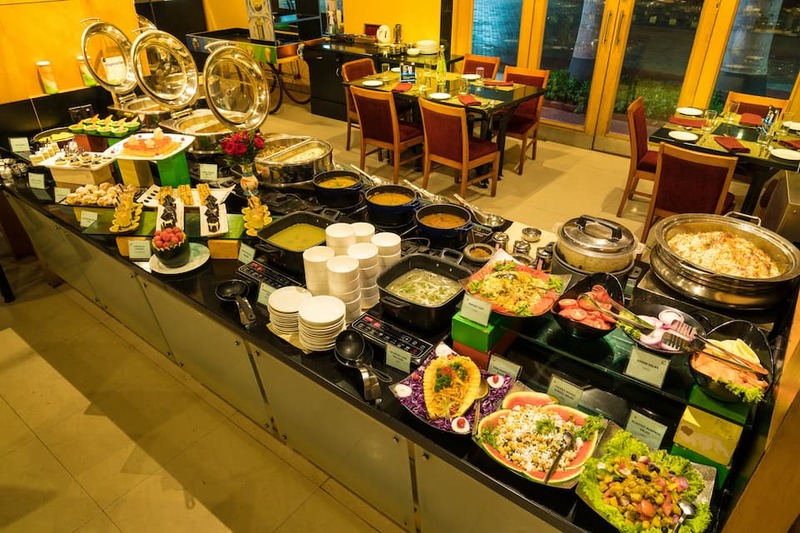 The hotel has multi cuisine restaurant which offers a pool and garden view. 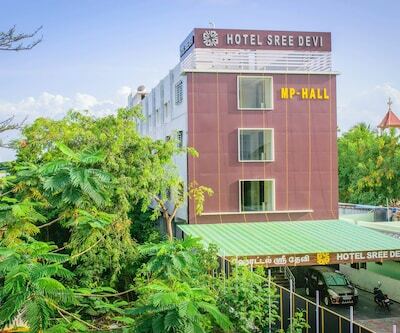 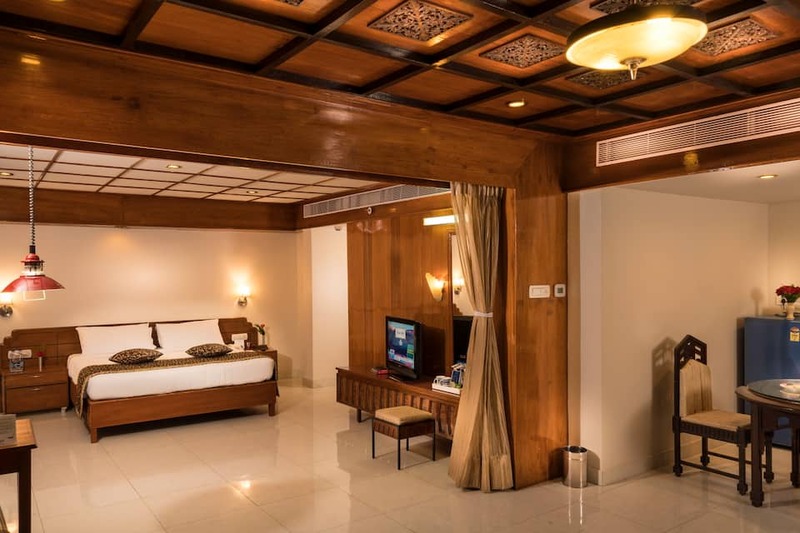 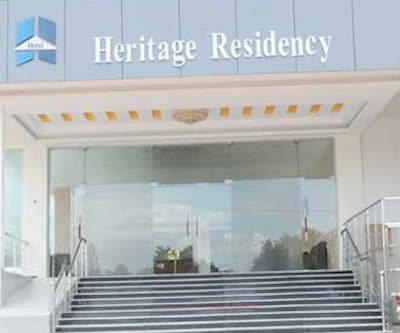 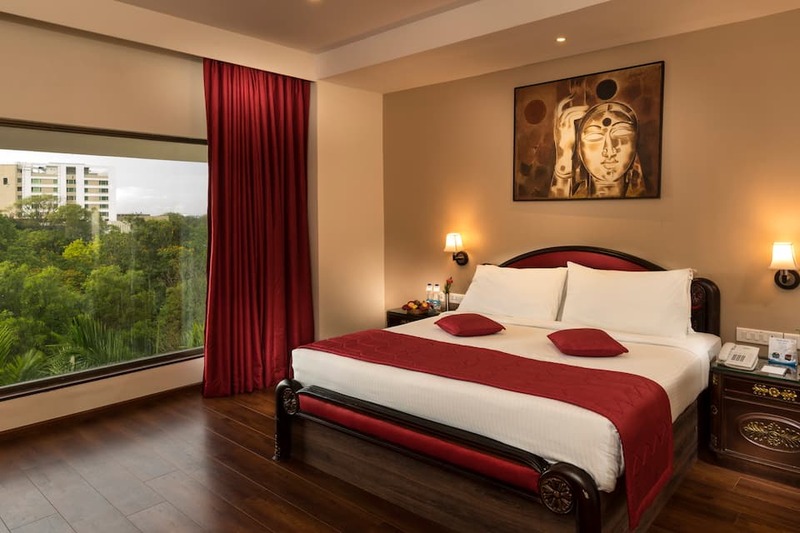 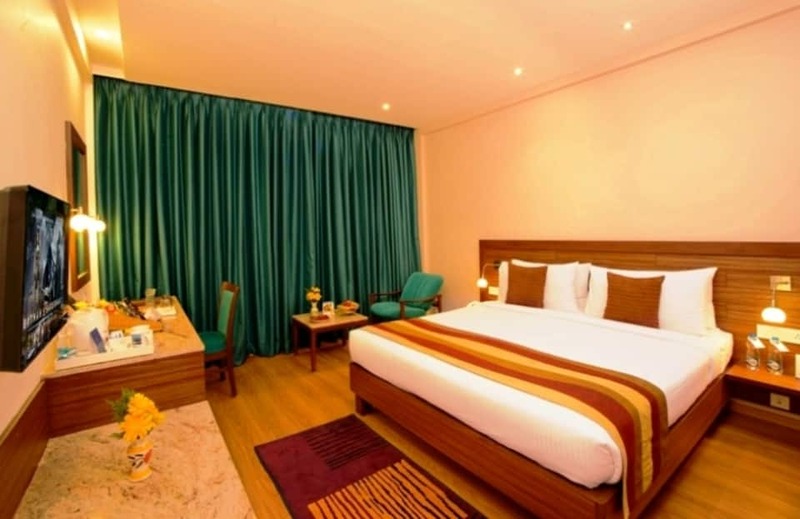 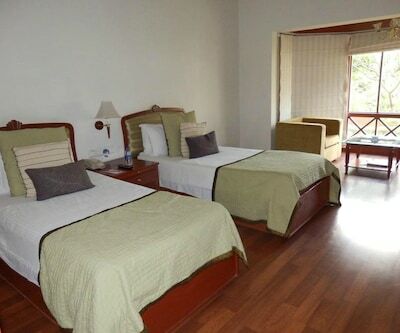 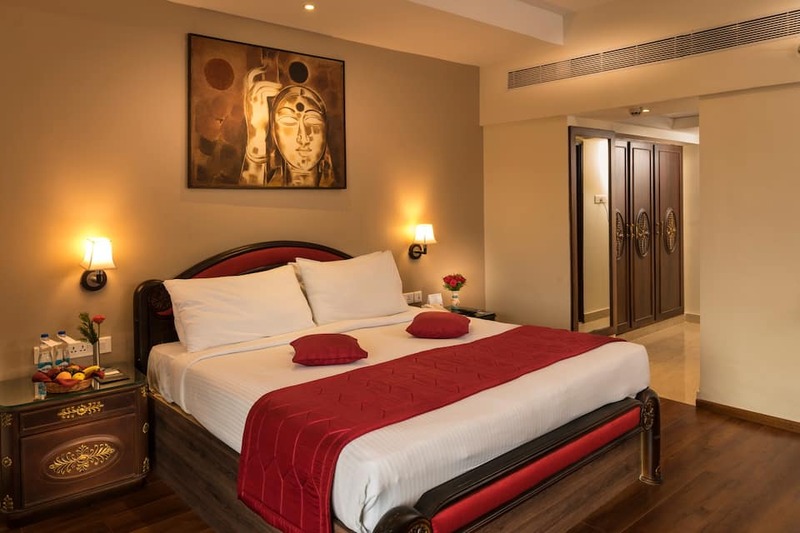 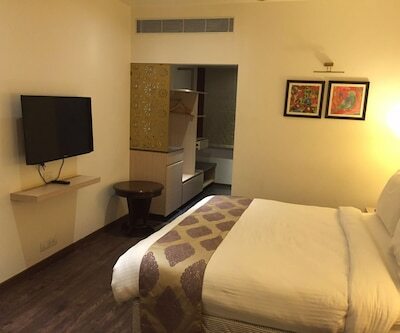 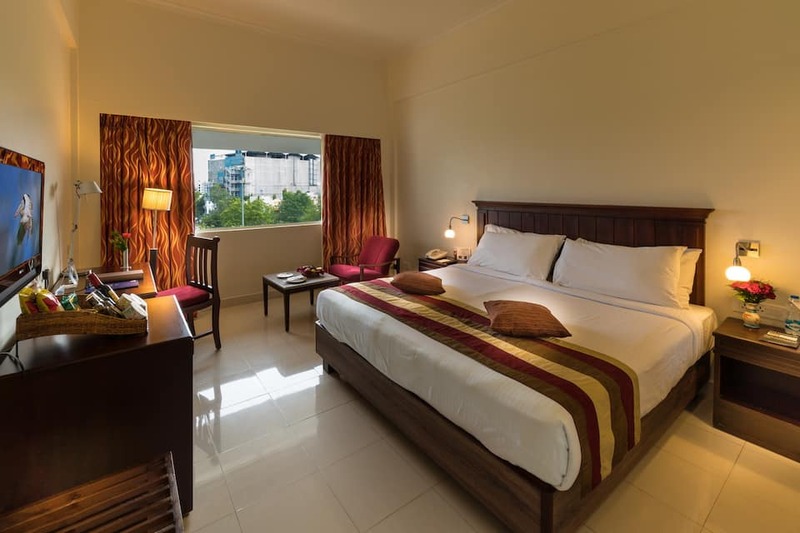 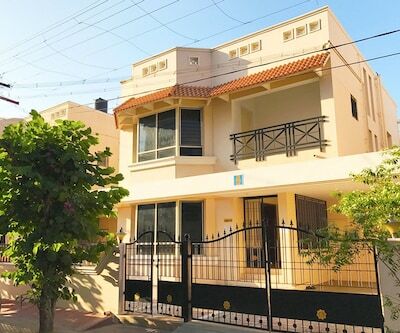 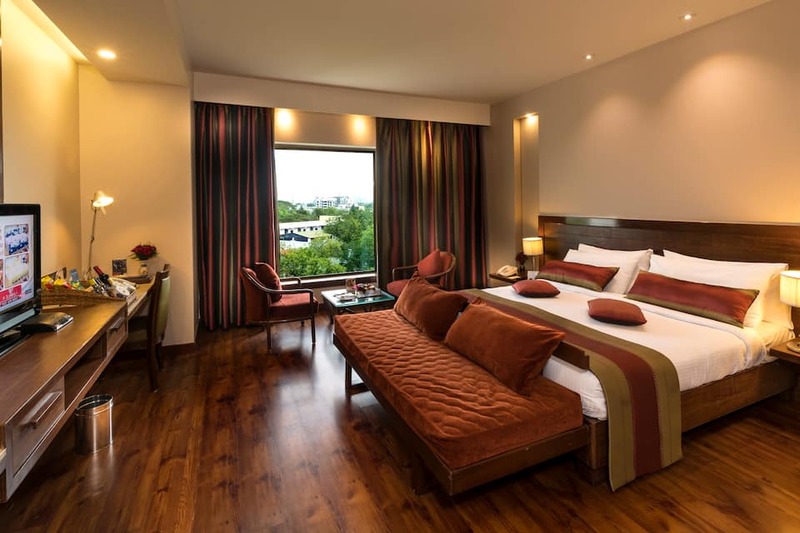 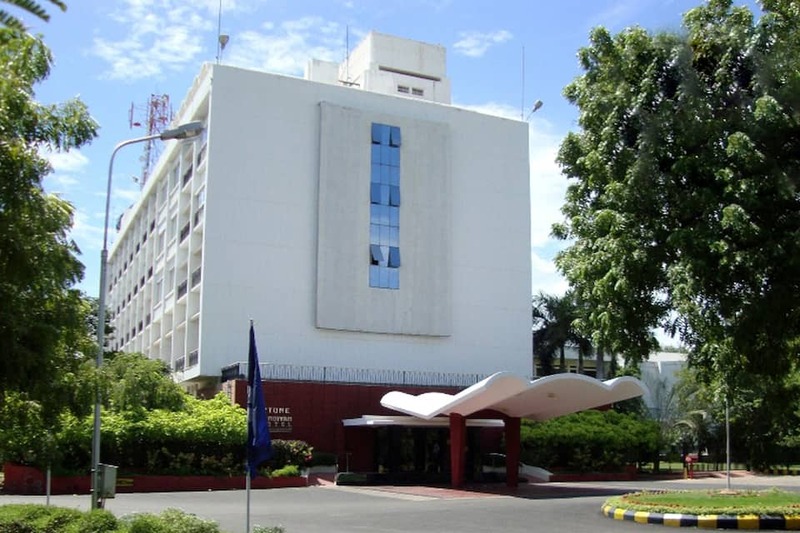 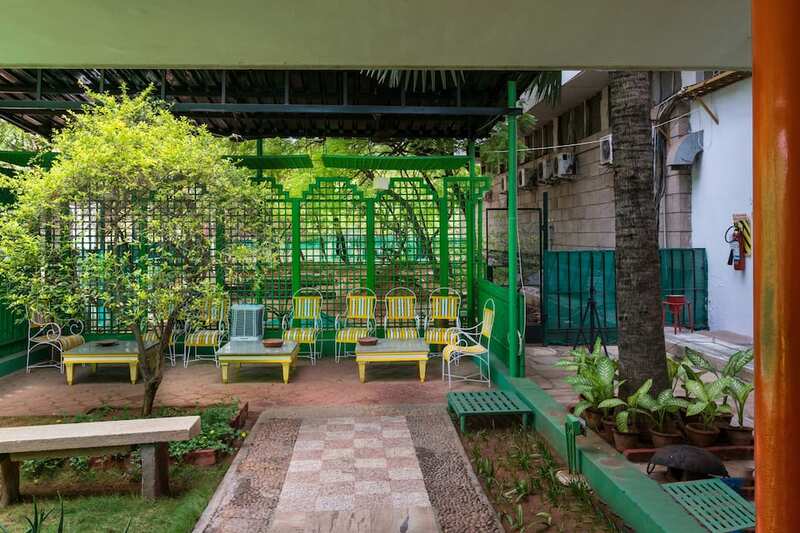 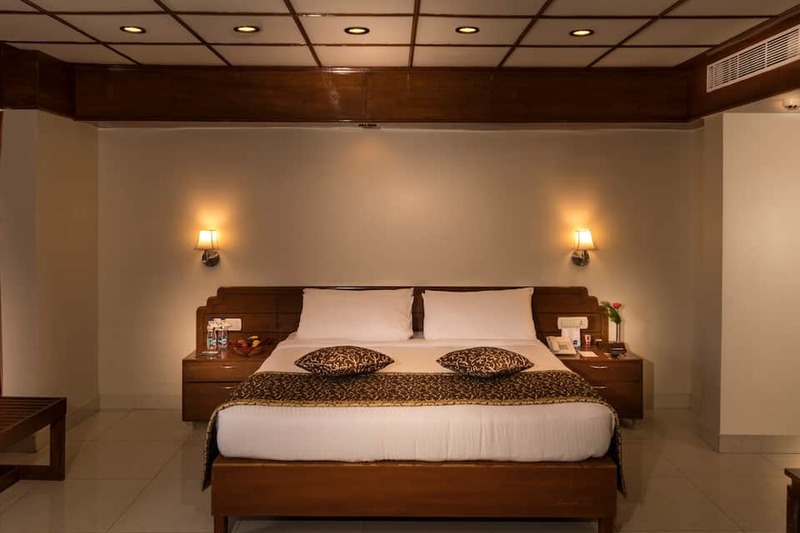 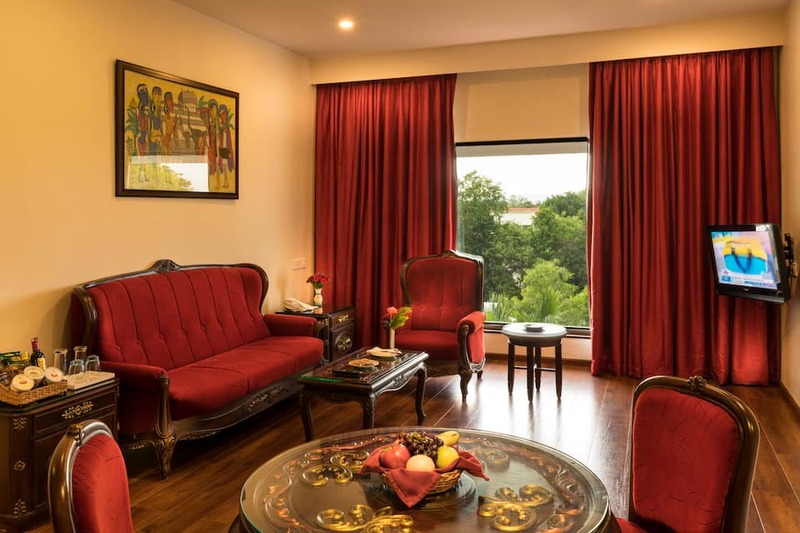 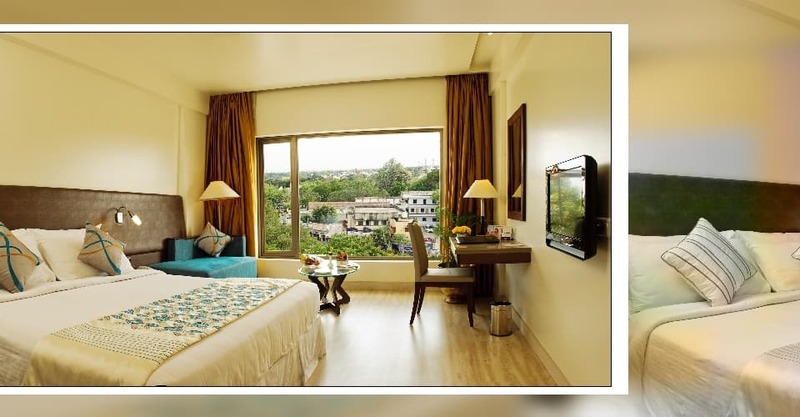 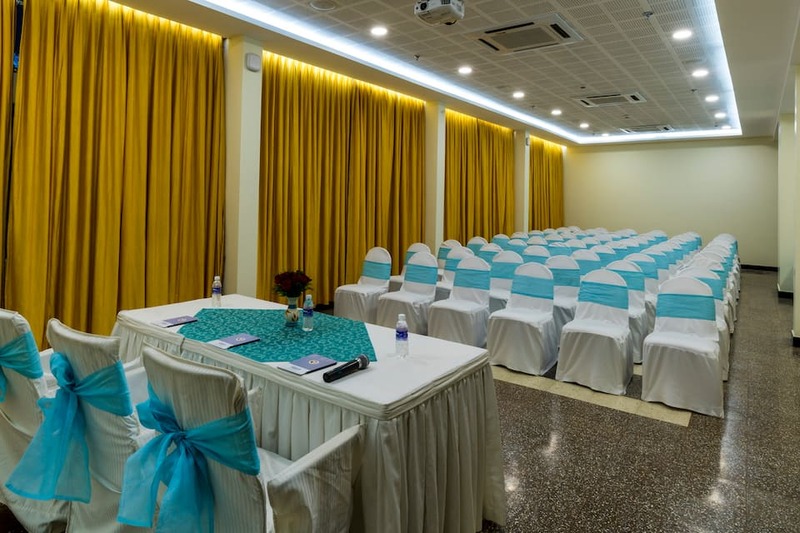 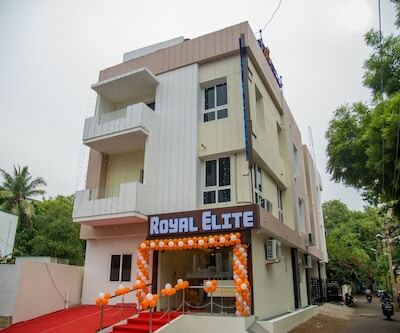 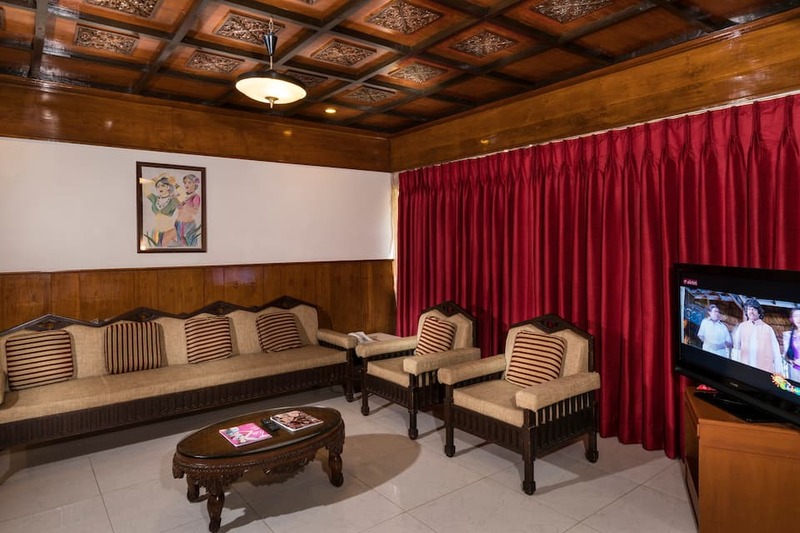 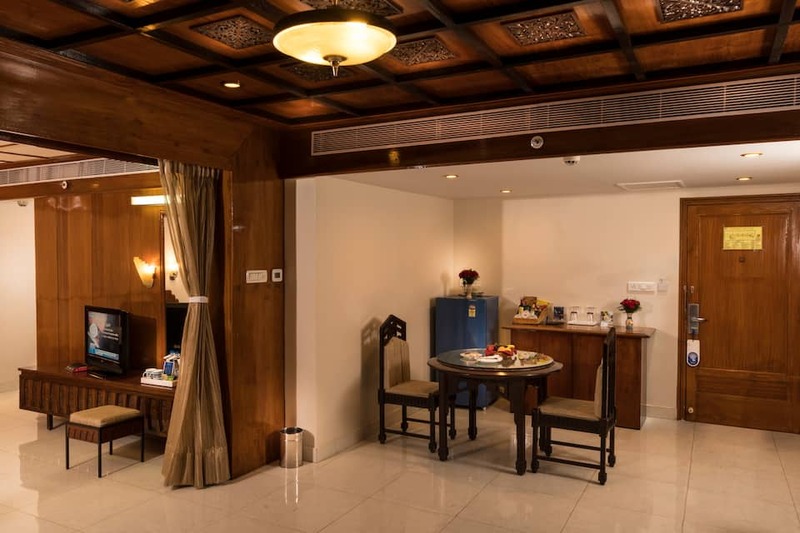 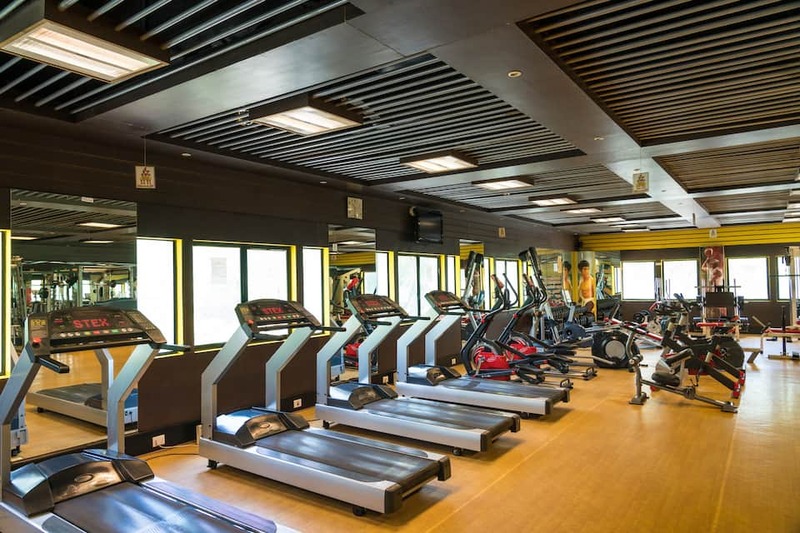 There are a total of 57 spacious well appointed air conditioned rooms with amenities such as television, in room safe, mini bar, , writing desk, reading lamps and attached bathroom with complimentary toiletries.